Our schools are configured not by the conventional divides, but by the common ideas and beliefs that are the very foundations of the various fields. Our schools bridge diciplines. Infact, they are clustered around multi-disciplinary initiatives. Currently, the institute has 4 schools. This School brings together faculty involved in the key technologies of the Information Age. These include computer science, communication, VLSI and microelectronics, and electrical energy. The underlying fundamental principles are information theory, theory of computation, communication theory, quantum mechanics and the laws of electromagnetism. This School covers tangible physical structures and artifacts such as transport vehicles, transport systems, machines, materials, manufacturing, designs etc. The underlying principles are classical mechanics, atomic physics, thermodynamics. Many faculty from the traditional departments of mechanical, civil, aerospace, metallurgy engineering would be in this School. This School includes mathematics, physics, chemistry and life sciences. While some faculty may work in pure research, others would work on applied research in collaboration with colleagues in the engineering Schools. Modern engineers work in teams to create, improve and apply technology for the good of society. A good understanding of language, culture, sociology, economics, management, ecology, etc. is essential for the well-rounded engineer, for development of technologies, products and processes that will see widespread use. 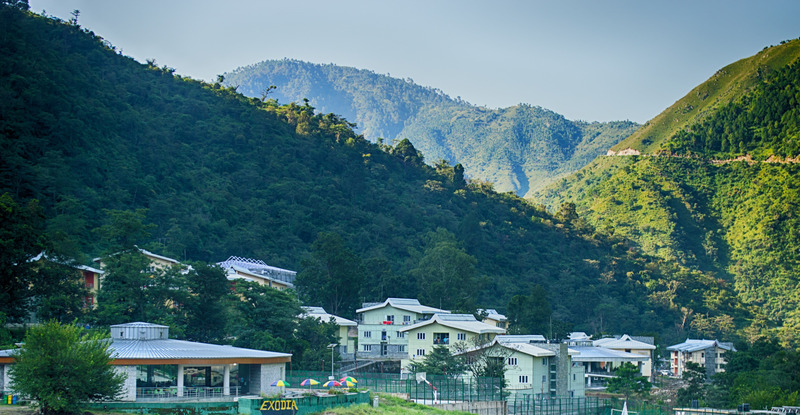 This School is thus an important part of IIT Mandi.